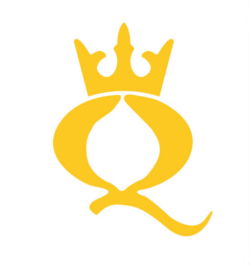 The pressures of globalization and diversity are increasingly requiring organizations to rethink their priorities and methods. 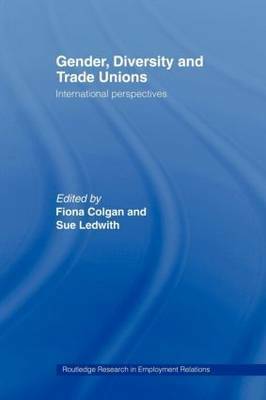 In this collection, leading researchers examine the debates and developments on gender, diversity and democracy in trade unions in eleven countries. Offering an authoritative basis for comparative analysis, this book is essential reading for researchers, teachers, trade unionists and students of industrial relations and equal opportunities, along with all those concerned with ensuring that modern organizations reflect and represent the needs and concerns of a diverse workforce.